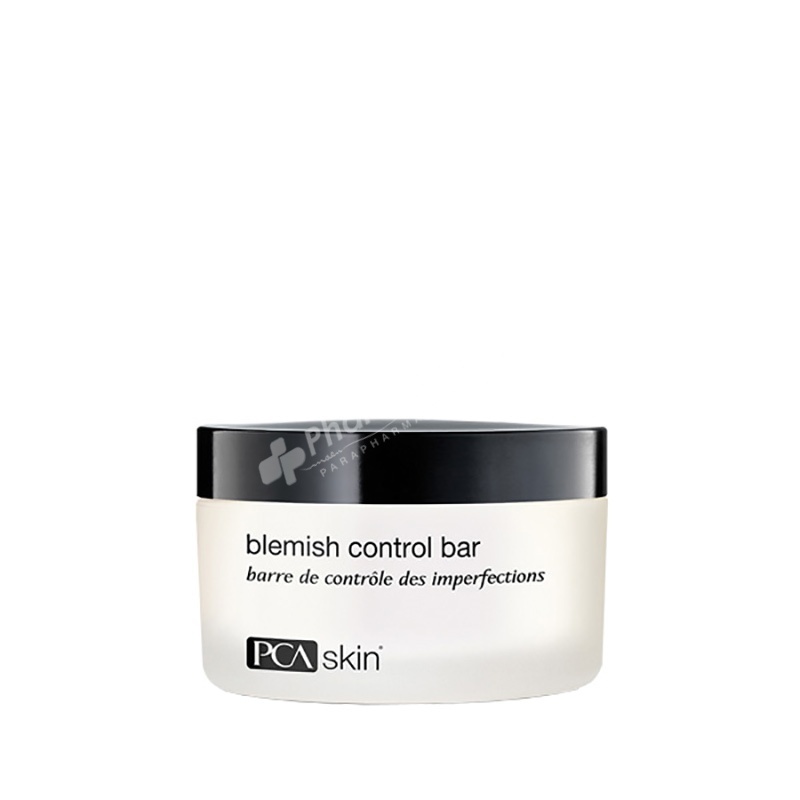 PCA Skin Blemish Control Bar 90g, clear breakouts over large areas on the face and body with this cleansing bar formulated with 2% salicylic acid and eucalyptus to purify the skin. For the treatment of acne. Help keep skin clear of new acne pimples, blackheads and/or whiteheads. Clean the skin thouroughly before applying this product. Cover the entire affected area with a thin layer and rinse thouroughly one to three times daily.